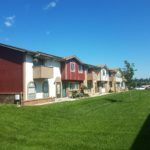 These have various interchangeable terms such as regular assessments or monthly dues, but the concept is all homeowners in the association pay a fee every month to live in the HOA. Your monthly dues help with a variety of things, and change by community, but they often include: exterior maintenance (painting, roofs, decks), landscape maintenance (maintaining trees and grass, shoveling snow, repaving parking lots, pool maintenance) shared utilities (watering common areas, street lights in complex) trash service, and upkeep of common areas (clubhouses, pools, etc). Practically, this means you’re paying for the property management company to keep your complex up and maintained on a regular basis. An important note: Your HOA has the ability to foreclose on your property if you don’t pay your HOA fees! Yep, it’s just like your mortgage – it’s a crucial payment to make every month so you don’t lose your home! It’s important to know the “financial health” of your HOA. When you are under contract to purchase a condo or townhome, you have the right (per the contract) to look over HOA documents, including the financials, rules, bi-laws, and meeting minutes. Every HOA should have money in a reserve account for unforeseen natural disasters and surprises that will come along. This could be a major hail storm, fire, landslide, lawsuit or other unexpected major items that need attention. Although your HOA has an active insurance policy on the complex (usually referred to as the master policy), the deductibles can often be large sums in order to deal with the problem. 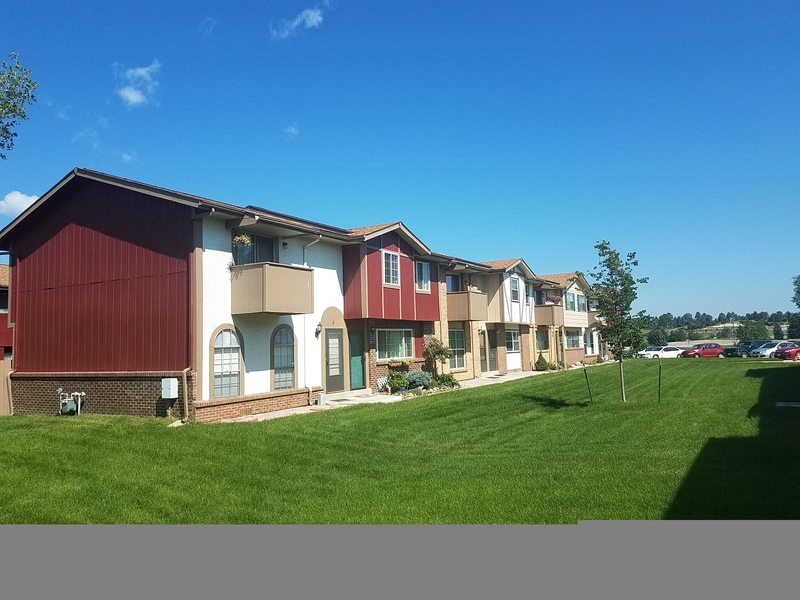 That’s where special assessments are instituted: the HOA will “bill” all the owners, above and beyond their monthly dues, to acquire money to pay for these issues. Sometimes it’s a few hundred or thousand dollars, but owners are really caught off guard when it’s tens-of-thousands of dollars (and we’ve seen it happen). The best way to protect yourself and budget for special assessments is check with your own insurance company. Even though the HOA has a commercial insurance policy on the complex, you should be carrying an individual homeowners policy for your property. On condos and townhomes, this is called an HO-6 policy and they’re typically very affordable, around a few hundred dollars per year. This policy will cover your personal possessions (similar to a renter’s policy) and personal liability if someone is injured on your property. But here’s the real key: ask your insurance company for a rider on your policy that protects you from large HOA special assessments. For a few dollars a year, you can have this coverage and only have to pay a deductible if your HOA charges you a special assessment. After your deductible, your insurance company should pay the remaining balance. Status Letter and Record Change Fee – some HOA’s will charge an administration fee for assigning new names, information, and documents from your name (the seller) to the new owner (the buyer). This also insures that all dues and assessment are current. And, it’s negotiable in the Colorado Real Estate contract so make sure you understand who is paying these fees at the time of the offer. They are typically paid by the seller and fee amounts can vary so call your HOA or ask your Realtor for exact amounts. Document Fee – part of your responsibility as a seller is to provide HOA documents to the prospective buyer. The HOA property management company will often charge a fee for preparing and sending these documents, even electronically. Be prepared for fees starting around $150 and going up to $500 for some associations. This is an out-of-pocket expense before closing that many sellers don’t expect so make sure you ask your real estate agent or call your HOA for the exact amount. Remember, your HOA is an association and you are a member! It’s there to serve you and keep your property maintained and improved so that when you are ready to sell, it’s attractive and ready for prospective buyers. If you see items around your complex that need fixed, send your HOA an email (so you have documented proof that you’ve made a request). Whether it’s a security issue, maintenance item or idea for improvement, you should be involved and active in your HOA. For some residents, that means joining the HOA board to help run the association and make decision about your community. Either way, stay active and involved so you understand what’s happening in your community. Our city’s skyline will soon be dotted with new high rise buildings, if redevelopment plans for southwest downtown are approved, by adding a 19 story hotel, 17 story residential tower, 15 story office building and huge underground parking garage to the area surrounding the Olympic Museum. N’orwood Development Group has been working for years with city planners on the nearly $2 billion master plan, but details and illustrations of the concept were just released at this week’s city council meeting. 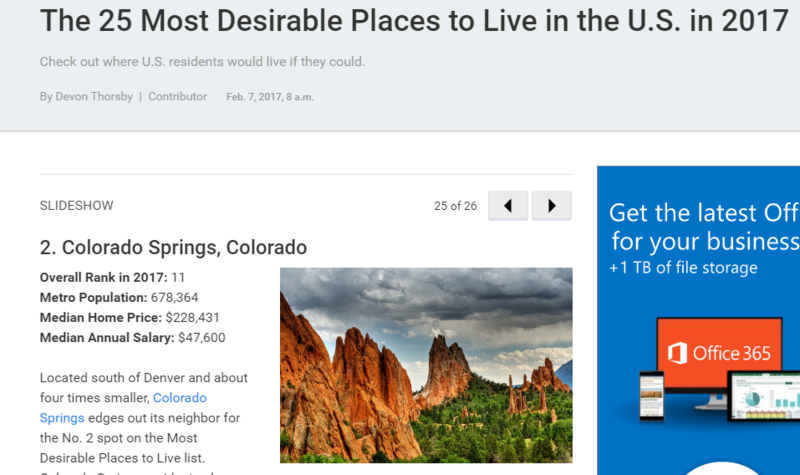 Pedestrian-friendly green areas and walkways, framing magnificent views of Pikes Peak, are integrated into the design. 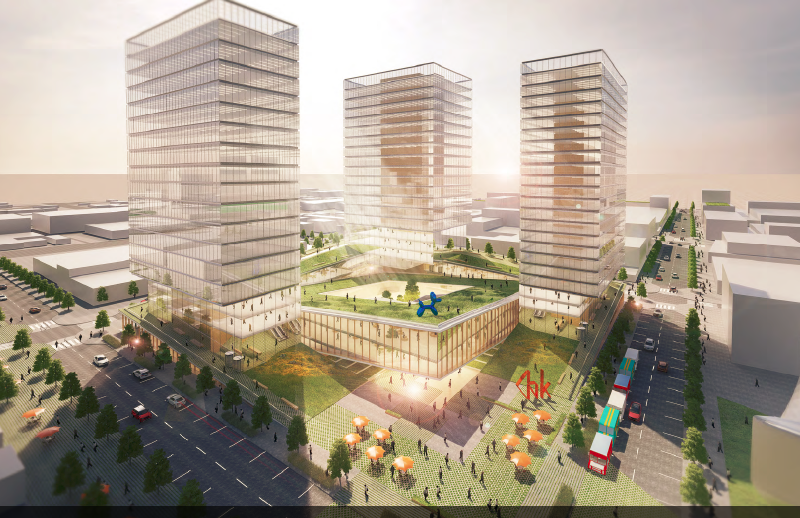 Even long-time supporters of downtown’s redevelopment might be surprised to view the scope and scale of the plan, which would boldly transform the southwest area into a densely populated urban district, like no other. By focusing on our unique status as Olympic City USA, it’s vision is to “extend the energy and mission of the Olympic Museum into downtown, to great a new urban neighborhood focused on health, wellness and the outdoors”. It’s hard to believe the Waldo Canyon Fire was 5 years ago this month. 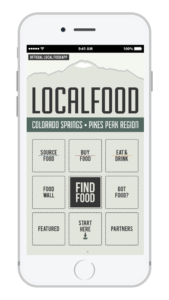 Starting as an unconfirmed report of fire on June 22 2012 in Pike National Forest (to the west of Colorado Springs), it grew quickly destroying nearly 350 homes and taking 2 lives. We certainly haven’t forgotten the most devastating and destructive fire in Colorado history. The Mountain Shadows community and all of Southern Colorado continues to rebuild, heal, and deal with the aftermath of those tense days back in June of 2012. Still, the Colorado Springs community comes together to reflect, remember and honor those who served and protected during the fire. 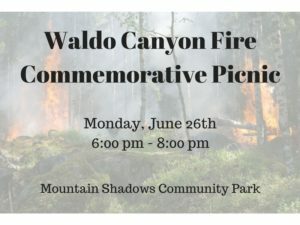 On Monday, June 26th 2017 hundreds are expected to gather at Mountain Shadows Community Park off Flying W Ranch and Champagne Drive, just up the street from the main fire operations base camp 5 years ago. 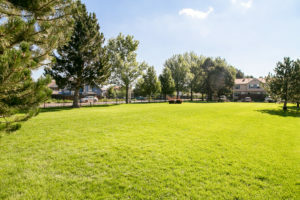 The park is the perfect location as it still hosts several commemorative artistic pieces and memorials referencing the Waldo fire. The event should be an excellent outing for families which will include a picnic with hot dogs and chips available for purchase and free ice cream for the first 300 people. Plus, bring your lawn chairs and blankets and enjoy live music by the Flying W Wranglers (who were directly effected when their long-time and historic Flying W Ranch was eliminated by the fire). 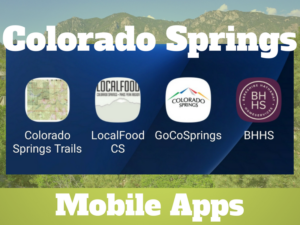 The event is being primarily coordinated by City of Colorado Springs, El Paso County, and Mountain Shadows Neighborhood Association. Additionally, there are many sponsors making the event possible and free to the public. 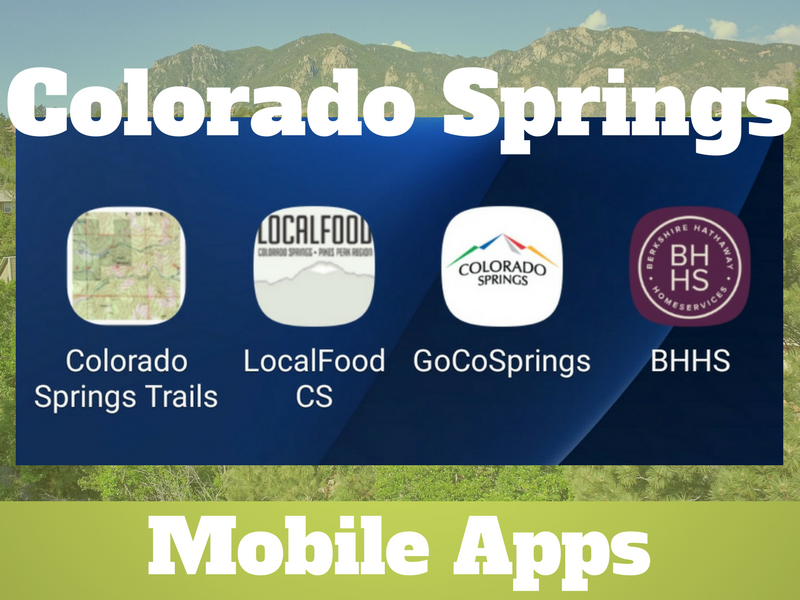 Follow the City of Colorado Springs on social media for updates, changes, and information. Also, share your photos from the event using #WaldoFire and #WeAreCOS. Those time-consuming and expensive trips to DIA could soon become a thing of the past. Frontier Airlines has announced a huge expansion to its service to Colorado Springs, with the addition of direct flights to 7 cities: Washington-Dulles, San Diego, Los Angeles, Chicago-O’Hare, Tampa, and Ft. Myers. City leaders have been working for years on improving the performance and passenger traffic at the Colorado Springs airport, so they’re pretty excited about the changes. 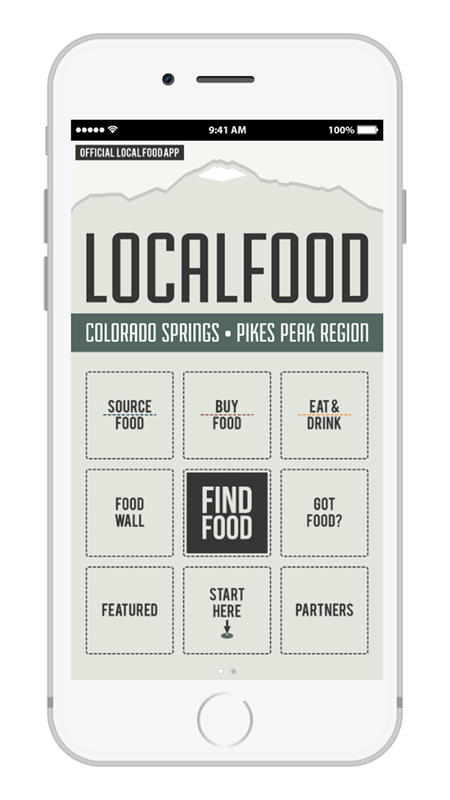 Local business and leisure travelers should be excited, too. If the additional flights generate enough interest, Frontier and other airlines will probably respond with even more direct flights, and could potentially bring us back to the boom days of the 1990’s. Frontier’s got $29 one-way offerings today only, so book your flight now!